High-capacity and small 2.5-inch footprint enables data centers to keep pace with data growth and optimize data center real estate. Future-proof your storage solutions with advanced format interfaces 512 Emulation. Seagate PowerChoice™ technology for T10-compliant power management enables IT organizations to tailor systems for enhanced power consumption. 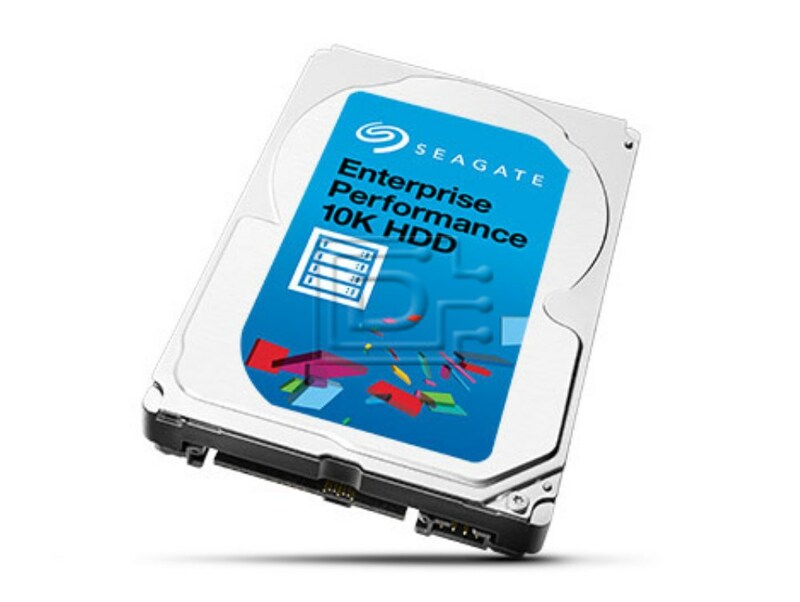 Seagate® TurboBoost™ option accelerates I/O operations and optimizes response times to complete more transactions in less time—even during peak demand. 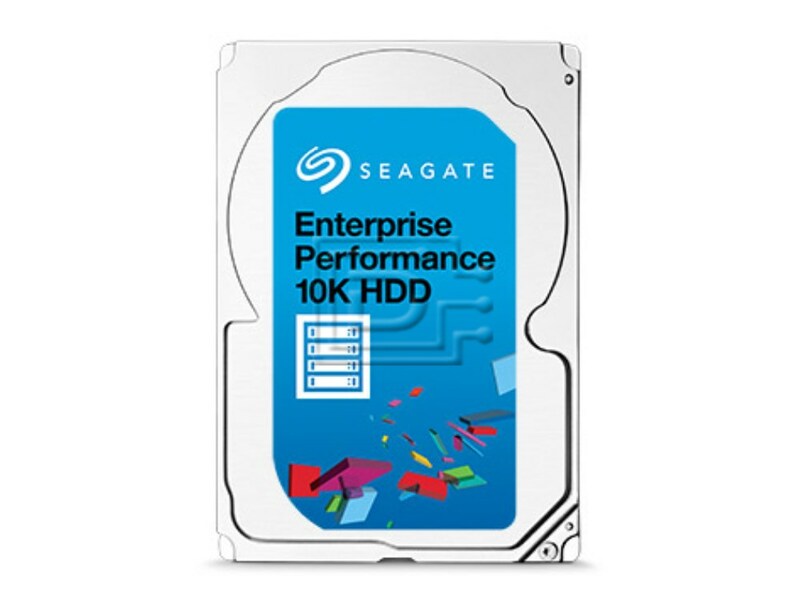 Seagate RAID Rebuild™ technology option makes RAID recovery faster and safer. Protection Information (PI) protects against inadvertent data change. This drive is compatible with any server that accepts 2.5"x15mm (SFF) SAS drives.